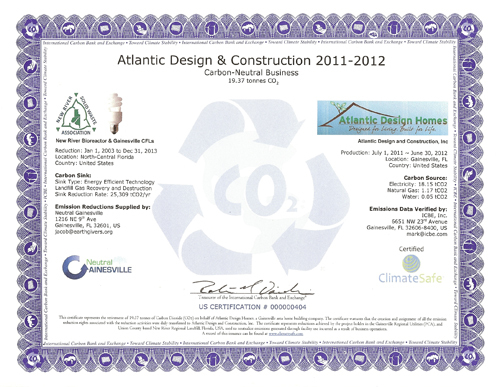 Atlantic Design Homes is an award-winning company, named National Builder of the Year by the Environmental Protection Agency. With decades of experience, Atlantic has a reputation for exacting standards, green building methods and great floor plans. Our designs are classic, elegant and eminently customizable to suit your lifestyle.